Graduate student training is seen as a vital step towards developing the next generation of the population health workforce. The goal is to dedicate 10% of UT Population Health funds to employ and train graduate students through our Population Health Scholars Program. Population Health Scholar placements are available from the undergraduate through post-doctoral level. Most of our scholars are in paid positions, but there are also opportunities for unpaid internships, practicums, and keystone projects. Placements are available year-round, with evaluation on a semester-by-semester basis. Scholars will work closely with their mentor team to tailor the program curriculum and core competencies to their academic discipline, stage, and interests. There are currently open positions in the communications and research tracks, but we accept resumes for all tracks, and may contact students when placements become available. To be considered for future positions, send us a resume, and subscribe to our population health scholars mailing list for announcements of new openings. Ivy Ashe is a second-year journalism doctoral student at the University of Texas at Austin. Her research focuses on media geography, specifically differences in local and national news coverage. She also studies visual journalism, Instagram, community journalism, and stereotyping. Ivy received a Masters degree in photojournalism from the University of Missouri- Columbia and a B.A. in Linguistics and Hispanic Studies from Rice University. Christopher T. Assaf is currently a master's student in the School of Journalism at The University of Texas at Austin. He is a highly experienced, award-winning visual storyteller who has worked at publications in Maryland, Chicago, Maine, and California. He was part of The Baltimore Sun team recognized as Pulitzer Prize finalist for Breaking News — contributing as a photojournalist, cinematographer, video editor, producer and editor — for coverage of the death of Freddie Gray and the resulting unrest. His newsroom projects, enterprise and breaking stories, along with his individual work, have been recognized by a variety of national groups and organizations, including the American Society of News Editors, Investigative Reporters & Editors, National Headliner Awards, Online Journalism Awards, White House News Photographers Association, National Press Photographers Association, Pictures of the Year International, the National Press Club, and many others. Assaf is originally from Shawnee, Kan., and he started photographing seriously during his junior year in high school. His undergraduate degree is from The A.Q. Miller School of Journalism and Mass Communications at Kansas State University. Katherine Corley is pursuing a dual master’s degree in Journalism and Global Policy Studies at UT Austin, focusing on local and global health policy reporting. Katherine graduated from Rice University in 2006 with a B.A. in Philosophy, and later graduated from the University of Rochester in 2012 with a M.S. in Mental Health Counseling. Prior to entering graduate school at UT, Katherine worked as a Licensed Professional Counselor specializing in mental health counseling for trauma survivors. Katherine spent the summer of 2018 interning in Accra, Ghana, as a Communications and Marketing Strategist for two different social impact businesses—a start-up training West African STEM teachers to incorporate hands-on, experimental learning into classrooms, and an incubator working to improve West African health outcomes through entrepreneurship and a diverse offering of health-related programs. In addition to reporting stories for the Texas Health Journal, Katherine works as the Graduate Writing Consultant for the Steve Hicks School of Social Work and also tutors high school and college students in academics, writing, and test preparation. After graduation, Katherine plans to work at the intersection of local and global health policy, healthcare innovation, and solutions journalism. Ashley Hill is a second year doctoral student in Epidemiology at Texas A&M University School of Public Health focusing on reproductive epidemiology and interactions of social, environmental and biological factors that contribute to sexually transmitted infections. As a GRA with UT System Population Health, Ashley works under Divya Patel focusing on immediate postpartum contraception. Heidi Kahle is a second-year Master of Public Affairs candidate at the Lyndon Baines Johnson (LBJ) School of Public Affairs, specializing in social and economic policy. Her policy areas of interest include maternal/child health and well-being, poverty and inequality, and social innovation. Heidi’s recent graduate-level work has been featured in publications including the Austin American Statesman and the Texas Tribune. This past summer, Heidi was a summer research assistant the Urban Institute in Washington, D.C., where she supported the Child Care and Development Fund (CCDF) Policies Database team. Heidi graduated from Rice University in 2015, where she majored in Sociology and minored in Poverty, Justice, and Human Capabilities. 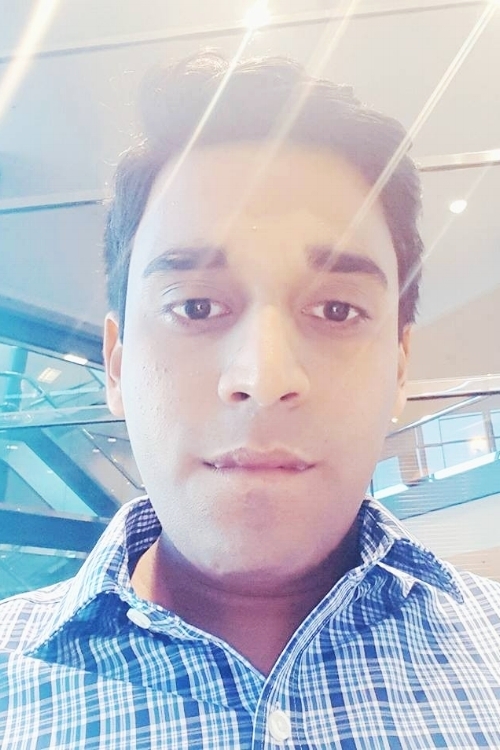 Sanchit Singhal is a graduate student in the School of Information at The University of Texas Austin. His specializations include data engineering, data analytics, and data visualization. He has previously received his Bachelor of Science degree from the Pennsylvania State University and worked in the information technology industry across several domains. As a GRA with UT System Population Health, Sanchit works under the mentorship of Jon Gibson to facilitate the research team’s data requirements. 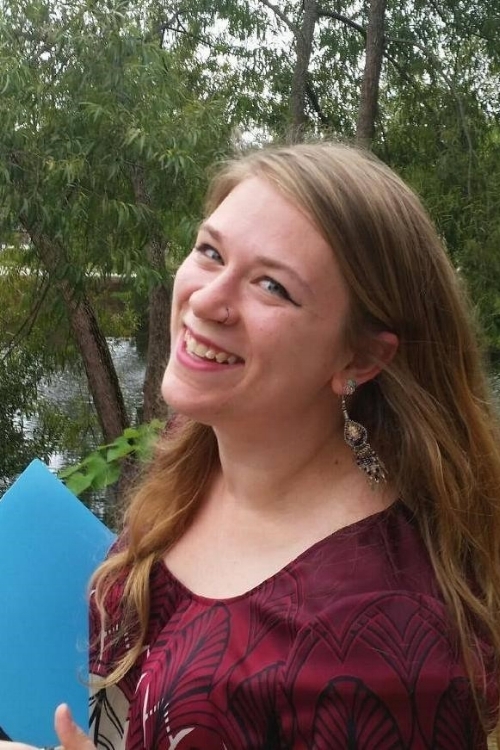 Amelia Sosnowski is a second year doctoral student in the Department of Geography and the Environment at UT Austin. Her focus is applied work with spatial data that has the potential to identify and monitor local and regional drivers of change within communities. Her academic research has focused on environmental land use and water resource changes and how these may influence civil conflict distributions in South Sudan; flooding distributions and risk perception in the Okavango Delta, Botswana; and environmental perception and translation of concepts at the community level. 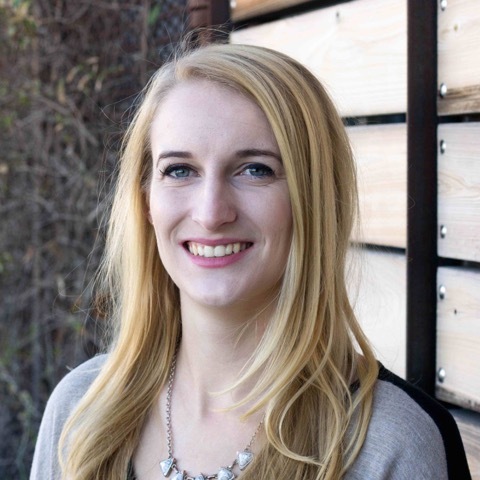 Amelia has previously worked with Holland Consulting Planners in coastal North Carolina as a GIS Technician on health analyses, zoning, and hazard mitigation plans. 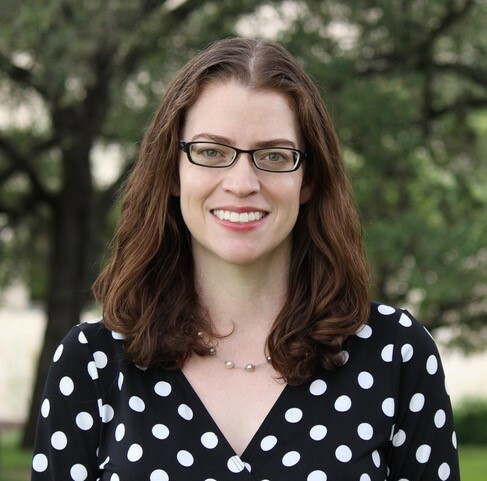 As a Population Health Scholar, she applies knowledge of geographic data and modeling to the challenges of understanding spatial distributions of health and risk factors in Texas.